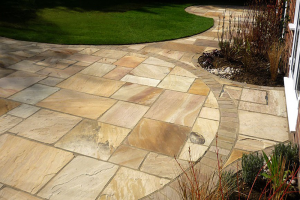 We are block paving specialists, get in touch today. Let us help you pick your perfect driveway. 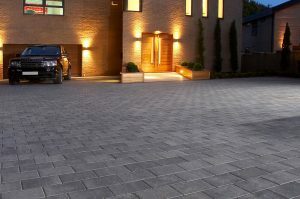 Our selection of block paving includes a number of different colours, sizes and finishes. Be reassured we can find a product to suit your house type. 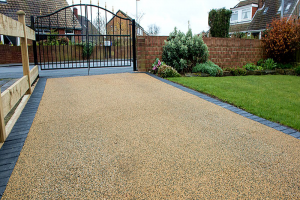 Resin driveways are an eye pleasing alternative to loose gravel, concrete and brick. Take a look below and find out more. Our patios look attractive from outdoors to through the windows of the house, enhancing living space throughout the year. 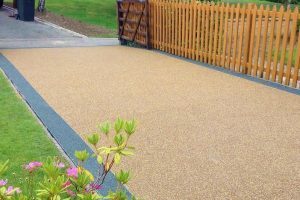 We are a local, well established company specialising in driveways, resin driveways, tarmacadam and block paving. From planning to completion, our own in-house team of trained installers will look after your project and ensure that all of the work is carried out to the highest standards with minimum disruption. We can help you choose the right blocks or stone that will compliment your house, enhancing the value of your property. We carry out installations in Leeds, Harrogate, Wetherby, Bradford and all of the surrounding hamlets. We are registered installers for major manufacturers such as Marshall’s offering a 10 year guarantee and Plaspave offering a level of support that you can trust. 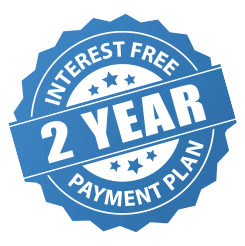 We offer free quotes, and we will beat any genuine quote to ensure you receive the best value. Our experience in the trade means you can be sure you are receiving a high quality, professional service at all times, but don’t just take our word please take a look at our testimonial page and see what our customers say. A local, established company that comes highly recommended by previous customers.